QAMISHLI, Syria – There was nothing about the hungry, bedraggled man who surrendered at a remote desert checkpoint belonging to the United States’ Kurdish allies this year to suggest he had once played a part in one of the biggest events in American history. He was limping from injuries to both knees, his beard was matted and teeming with lice, and he was fleeing from the Islamic State. After he identified himself and checks were run, the confirmation came back. 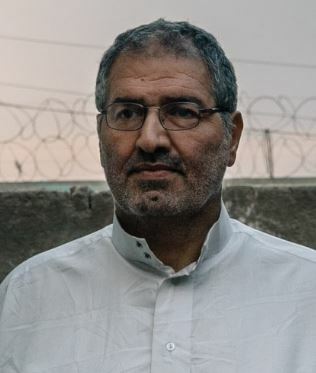 This was Mohammed Haydar Zammar, the man who recruited the hijackers who carried out the attacks on Sept. 11, 2001, killing over 2,900 people and propelling the United States into unending conflict.